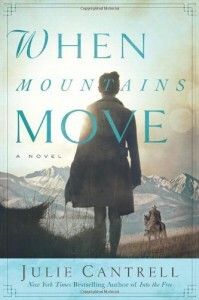 I received a copy of When Mountains Move by Julie Cantrell in exchange for an honest review. After Millie’s marriage to Bump she hoped things would get better for her, but life throws her another curveball – what should she do now? From the very beginning, I could not help but get caught up in this book. I really felt such sadness for Millie, but at the same time I felt joy as well. Millie had found joy, but she was so caught up in the nightmare of her past and keeping some of it a secret that she at times only glimpsed her joy. My favorite character, however, was Oka, I absolutely loved her wisdom. 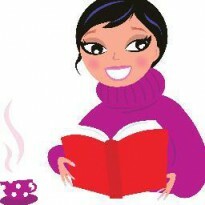 This book shows that we cannot persecute ourselves for the past and the behavior of others who hurt us. Great read!